Drip Irrigation @ Blooming Urban Design Scapes, Inc.
With drip irrigation, you can just sit back and smell the roses. 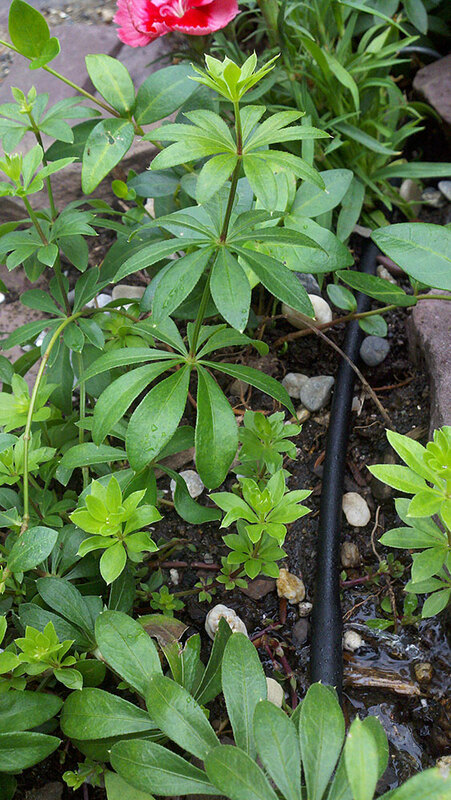 Our drip irrigation systems are timer-operated and pressure-regulated. Once installed, the system brings filtered water directly into your pots and planters. Emitters allow us to give each individual plant or group of plants exactly the amount of water they require. Uses up to 70% less water than using a hose. Saves time and labor, particularly important to those who travel or just don’t have the patience to water. Maximizes water-use by going directly to the roots—keeps roots hydrated and leaves dry. Protects your investment—an urban garden is a precious commodity.